BBG - Bremer Bereederungsgesellschaft roots go back to 1970, when the company was formed as „Frigomaris Shipping“. 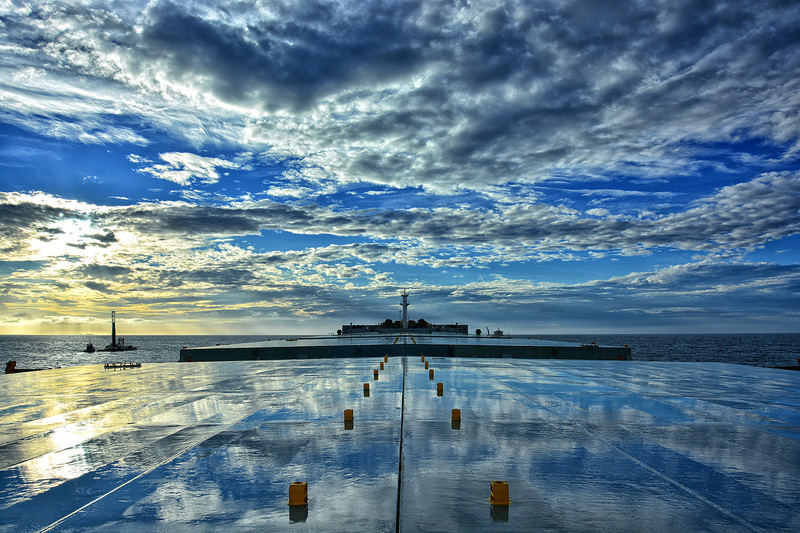 First of all the company has specialised in managing container ships since 1987, when it was called „Ganymed Shipping“. In 2003 the business activities and the entire team were taken over by Bremer Bereederungsgesellschaft mbH & Co. KG. Following a shareholder change in March 2017 BBG is now a member of the Offen Group, one of the largest and most stable shipping companies in Germany. Today, BBG has a wide range experience in technical management, operational management and also in crew managment. 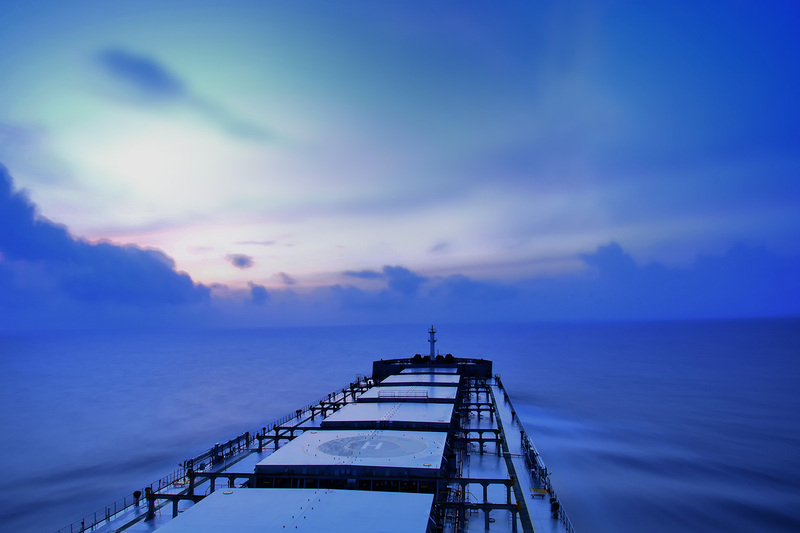 The managed fleet includes modern bulk carriers (Midi, Supramax, Ultramax, Panamax, Post-Panamax and Caper series). 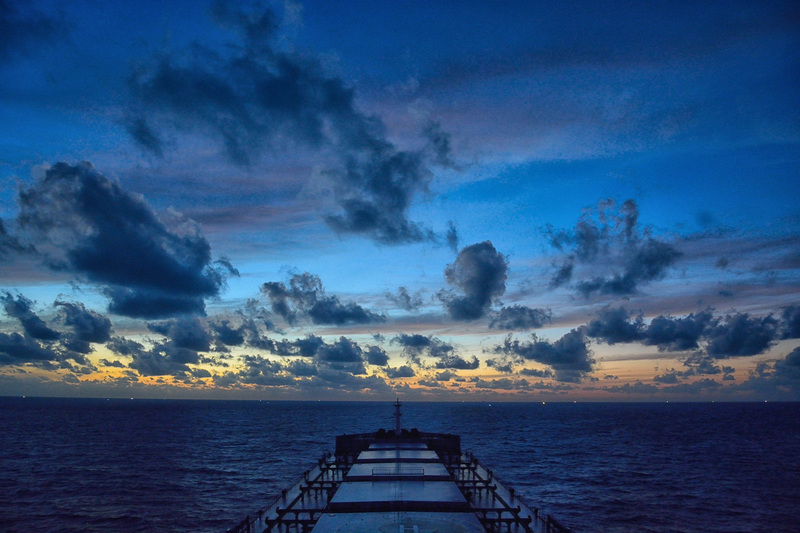 In order to be able to react faster to customer demands on the local market, the company has a subsidiary office in Singapore, BBG Shipmanagement (Asia) Pte., Ltd., from where there managed up to 7 Ships at the moment. Thus BBG has sufficient capacity to also be able to master the market’s increasing challenges in future. The company’s head office is in Bremen. We offer our clients an end-to-end range of services as well as services specially tailored to their requirements. Clients are being kept constantly updated about the financial status of their property to ensure an utmost transparency of information. BBG has been a competent contact for construction supervision since 1993. 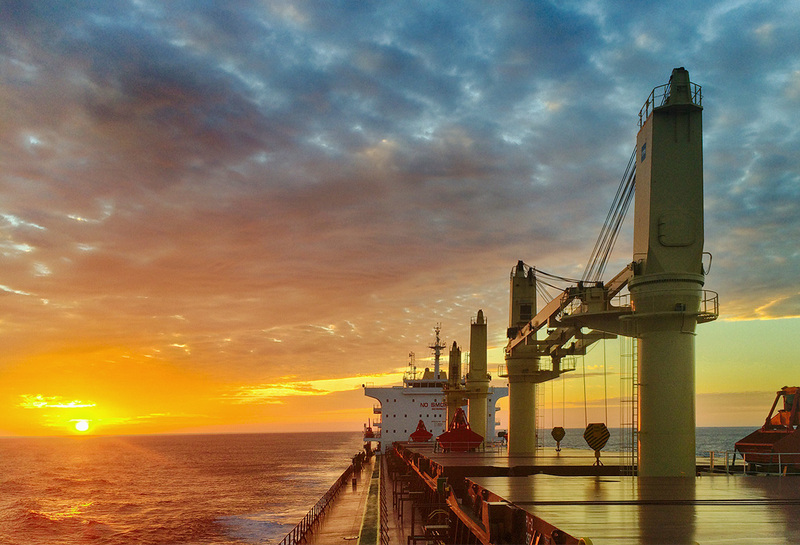 We have successfully taken over construction control and monitoring for modern container ships and bulk carriers in several countries, such as Europe, Korea and China. CONTI 172. Schifffahrts-GmbH & Co. Bulker KG MS "CONTI ACHAT"
Jiangsu New Hantong Ship Heavy Industry Co., Ltd.
CONTI 174. Schifffahrts-GmbH & Co. Bulker KG MS "CONTI ALMANDIN"
CONTI 175. Schifffahrts-GmbH & Co. Bulker KG MS " CONTI AMAZONIT"
CONTI 168. Schifffahrts-GmbH & Co. Bulker KG MS "CONTI PERIDOT"
Thaizhou Sanfu Ship Engineering Co., Ltd.
Nautical Bulk Shipping 2 Limited"
Nautical Bulk Shipping 4 Limited"
Nautical Bulk Shipping 5 Limited"
BBG WISHES ALL BUSINESS PARTNERS AND CREWS A HAPPY AND PROSPEROUS NEW YEAR! Furthermore, BBG is proud to announce that another new building has been taken over on 14th December 2016. With the delivery of Nautical Anne from Jiangsu New Hantong Ship Heavy Industry Co. Ltd. (based in China) we increased our fleet to 37 vessels. Furthermore, BBG is still expecting two Nautical Bulk new buildings to be completed and taken over mid-2017. BBG is proud to announce that 3 of 14 new built ‘Ultramax’ sized bulk carriers have been added to the fleet in June 2015. The two 63530 dwt Jiangsu New Hantong Ship Heavy Industry Co. Ltd. (based in China) constructed motor vessels are called “Nautical Loredana” and “Nautical Hilary” and “Nautical Sif”. The Liberian flagged vessels are successfully completing their maiden voyages and will be operating on a worldwide trade. All three vessels will be commercially and operationally managed by Monaco based ship broking company C Transport Maritime (short CTM), but monitored by BBG respectively. Offen Group - since March 2017 BBG is a member of the Offen Group who is one of the largest and most stable German shipping companies. The company was founded in 1971 by Claus-Peter Offen and operates one of the world’s most significant container ships fleet. Since 2007, the company has also been involved in product tankers as well as bulkers. The CONTI-Group - CONTInuity in Innovation and Reliability in the shipping industry with emphasis on Container Ships and Bulk Car- riers since 1970. Due to continuous and successful development, the CONTI Group is today one of the world's leading entities in the international financing community. QSU Johannes Koester is BBG's partner for the implementation and the continuous maintenance of their Quality, Safety and En- vironmental Protection Management System as well as for the Maritime Security as per ISPS-Code since the very beginning in 1996. UKFM, a Ukrainian Ship Management Company and part of the "UKRFERRY" Shipping Group of Odessa, is our partner to crew a part of the BBG - Fleet with well trained and highly motivated Ukrainian Masters / Officers, always in strict compliance with STCW regulations and as per latest technical standard. IES marine is our partner to crew part of the BBG - Fleet with well trained and highly motivated Poland Masters / Officers, always in strict compliance with STCW regulations and as per latest technical standard. They are our Business Partner since 1995. The first thing you should know about us is our commitment to you. We are service oriented Crewing Specialists, dedicated to offering each Principal our full attention and the highest level of expertise. Scanmar has become one of the larger manning agents in the Philippines. Its reputation for integrity and providing quality has been a major factor in its continuous growth. An effective management system is in placed to secure its high level of service. DANICA Crewing Services is our additional crewing agent for Ukraine and Russian Officers. BBG Shipmanagement (Asia) Pte. Ltd.